(07-17-2016, 07:00 PM)Coolchick Wrote: what? i dunno. always had that impression you're more into tattooed bad guys with big hairy arms and then you come up with keanu reaves. i never woulda pictured myself with someone like that but..
but yeah., keanu lookin guys are what i am attracted to. fine features, dark hair n eyes..
What if Keanu had big hairy arms and tattoos? My mother's new doctor looks just like Keanu. He is actually, but he is very popular so I am not sure for how much longer. (07-17-2016, 09:26 PM)Octo Wrote: What if Keanu had big hairy arms and tattoos? lol yeah i bet he is. Yes, nichas cage is in so many movies these days..
Bollywood is crap.. I saw a Bollywood film when I was last in Mumbai and loved it, even though it was pretty much all in Hindi.. But in general they are not appealing to western audiences.. I prefer foreign films and more art house, independent films than Hollywood crapola..
How long is your moustache Fatima? 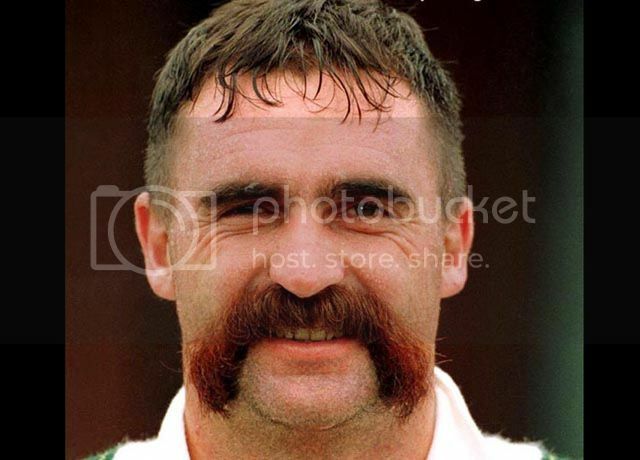 You made it look like I posted a merve Hughes pic. People are going to think I'm some crazy homo now..